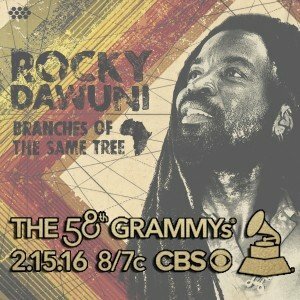 Rocky Dawuni – GRAMMY NOMINEE!! 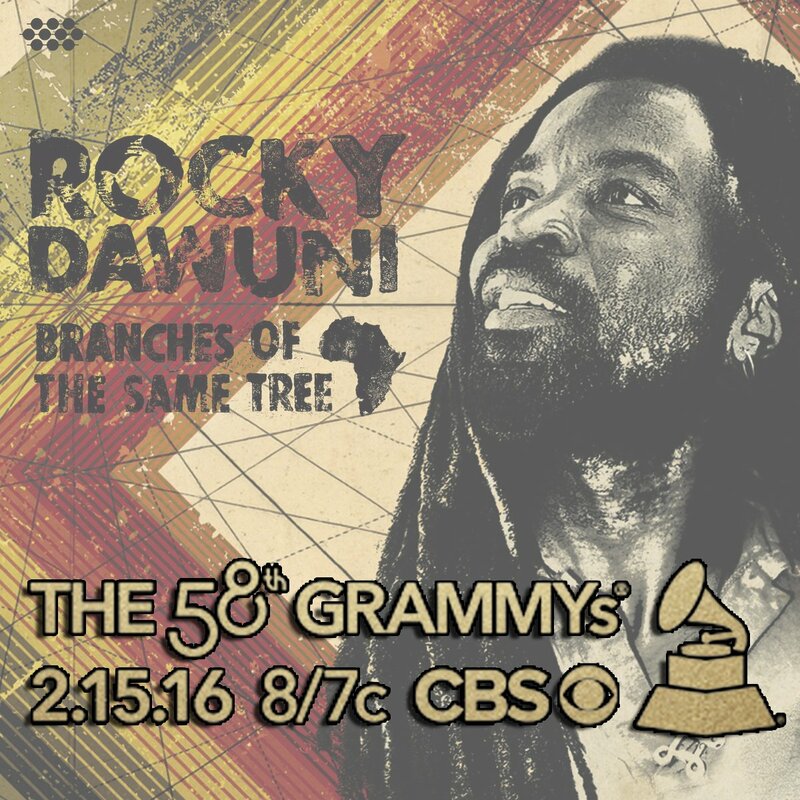 We are happy to announce that Cumbancha artist Rocky Dawuni’s latest album, Branches of the Same Tree, has just been nominated for a GRAMMY in the Best Reggae Album category. Dawuni, the only non-Jamaican artist in the running this year and the first Ghanaian to be nominated, is up against some of the heavyweights of modern reggae including Morgan Heritage, Luciano, Jah Cure, and Barrington Levy. 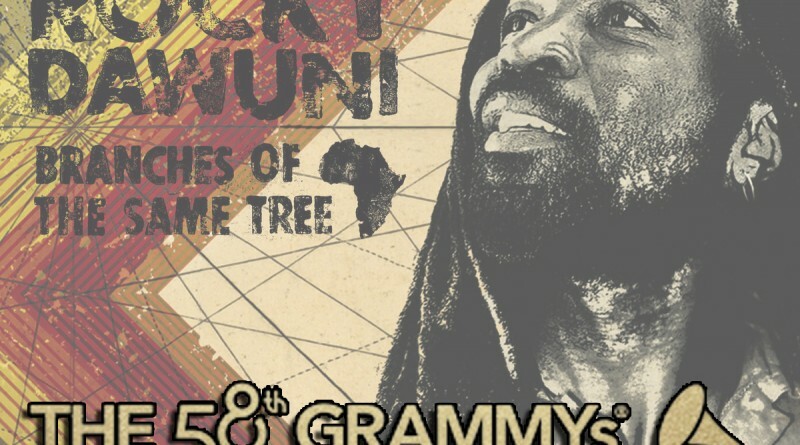 It is also marks the first Cumbancha album to receive a GRAMMY nomination. 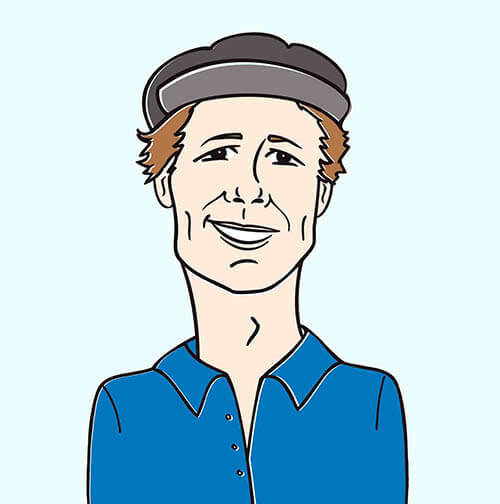 Click here to read the full story!